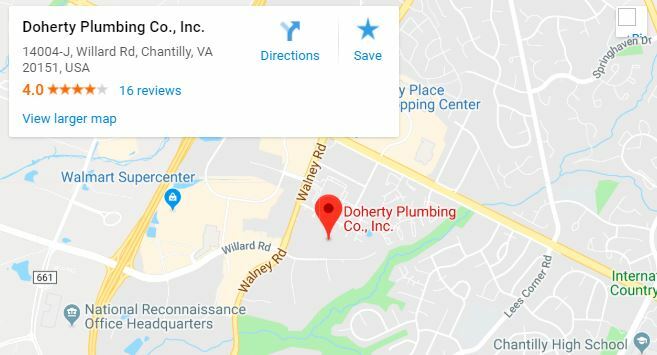 Doherty Plumbing repairs and installs different types of water heaters in VA. With every water heater repair in Chantilly, we provide honest, upfront pricing so you’ll know the cost of service ahead of time. Our reliable services are designed to fix the problem fast so you can enjoy hot water right when you need it. Statistics show that 95% of water heater replacements are an emergency job. Without a properly functioning water heater, many basic activities like washing clothes, cleaning dishes, cooking, and taking a hot shower become impossible. Whether your water heater needs some maintenance or you need a new water heater installed entirely, we are the company to call. 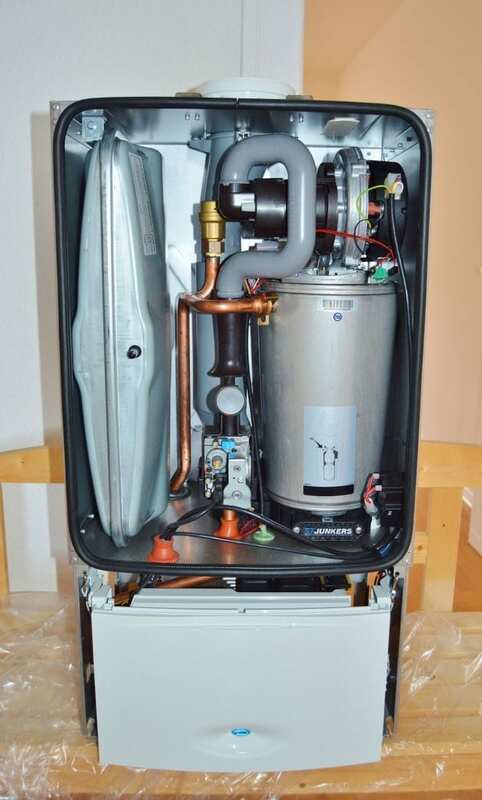 Our skilled technicians can fix or replace your water heater in only a few hours. Tankless water heaters can reduce your hot water bill dramatically and can supply you with unlimited hot water. They can also be good for up to 20 years. If you are interested in installing one of these systems in your home, or if you already have one that needs repair, Doherty Plumbing will send a technician to your home to help you do just that. Get immediate attention for your water heating issues. Our Chantilly water heater repair service includes a diagnostic inspection and safety check of your equipment as well as a long-term repair solution. With our experienced, licensed plumbers on the job, you’ll have a fully functional and efficient water heater in no time. Our tankless water heater repairs and installations in Chantilly, VA allow for significant savings and uninterrupted supply of hot water. We provide same-day plumbing services and follow a transparent pricing structure that leaves you with no surprises at the end of every job. For prompt and reliable repair services for your water heater, look no further than Doherty Plumbing. Our team will send an experienced technician to your home and fix your water heater, so you never have to endure cold showers.